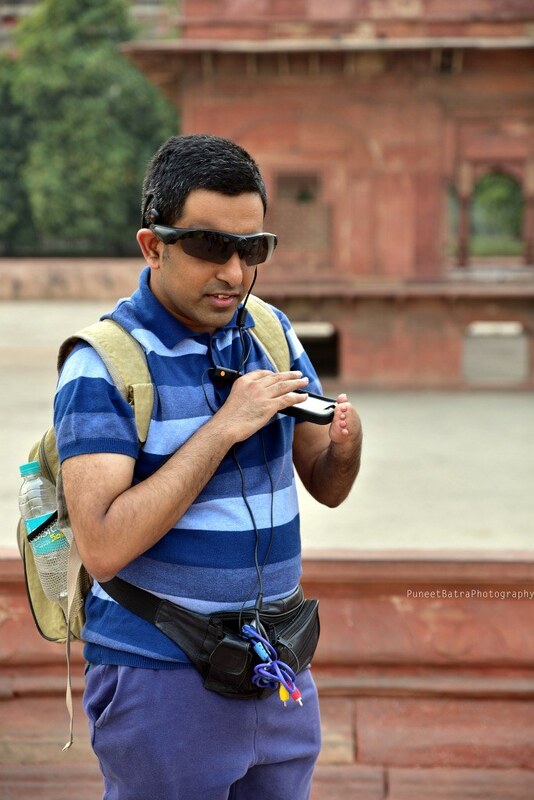 Accessible Tour of Red Fort, New Delhi: Our traveller happily posing for the camera. 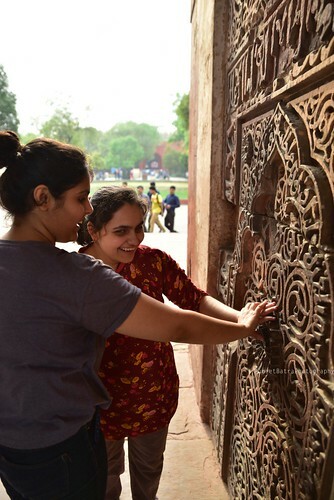 Accessible Tour of Red Fort, New Delhi: Traveller and her travel buddy. 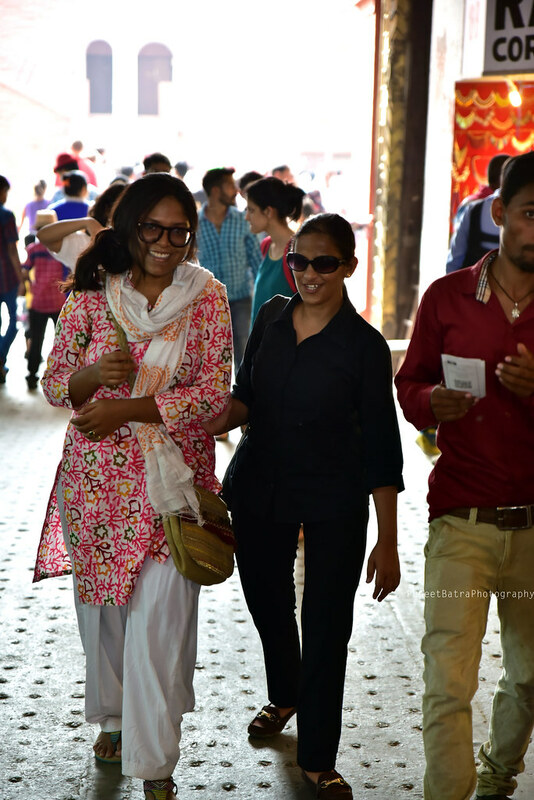 Accessible Tour of Red Fort, New Delhi: Ambika, a young blind girl trying to understand the kaarigari on the walls of the fort, by touching the designs. Accessible Tour of Red Fort, New Delhi: The travellers and volunteers during the tour. 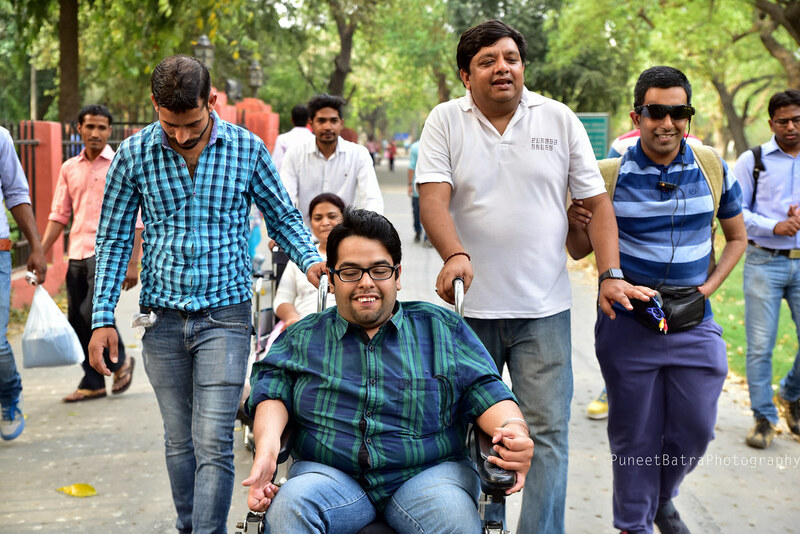 Accessible Tour of Red Fort, New Delhi: Rahul, one of our consistent supporter and traveller, who is a wheelchair user, was also a part of the Red Fort Tour. 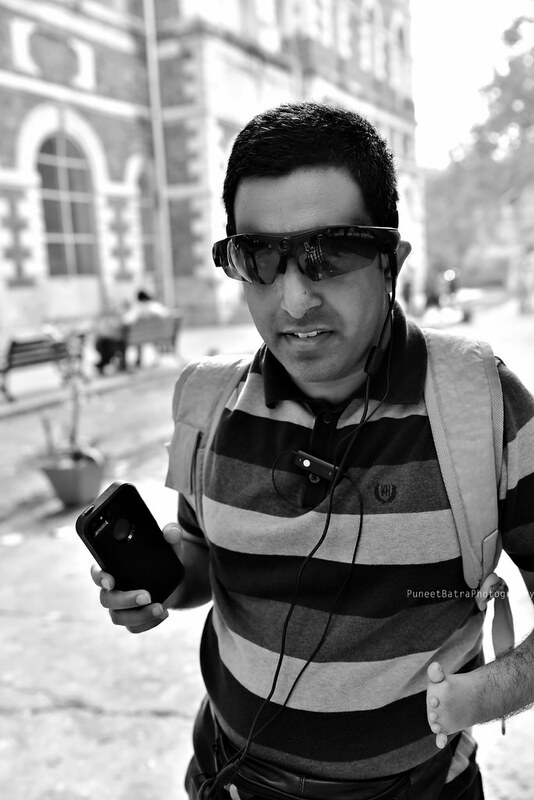 Accessible Tour of Red Fort, New Delhi: Pranav, one of our consistent supporter and traveller, who is blind was also a part of the Red Fort Tour. Accessible Tour of Red Fort, New Delhi: The group moving forward towards the tour destination. A traveller who is a wheelchair user being assisted by our trained volunteers. We customize our tours depending on the specific needs of our travellers. 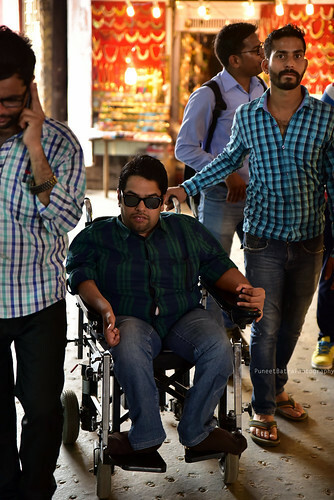 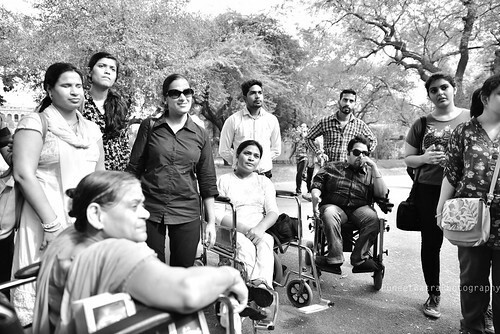 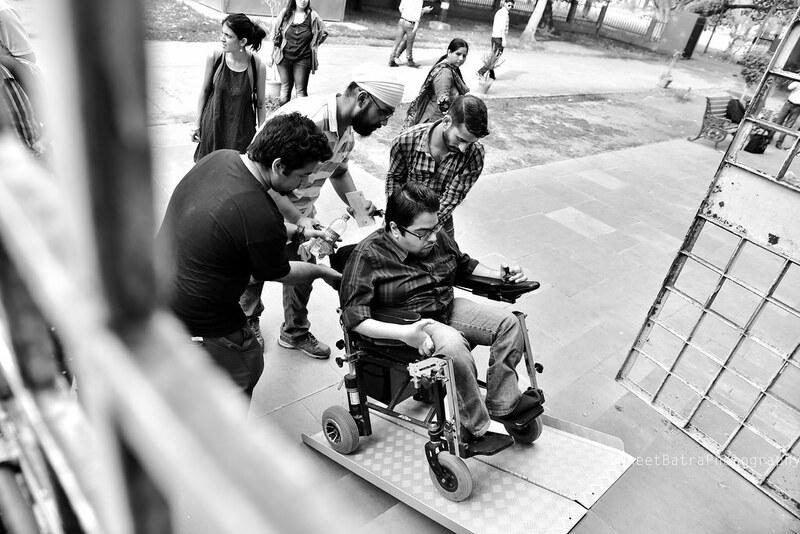 Accessible Tour of Red Fort, New Delhi: A traveller who is a wheelchair user being assisted by our trained volunteers. We customize our tours depending on the specific needs of our travellers. Accessible Tour of Red Fort, New Delhi: The group photo with all the travellers. 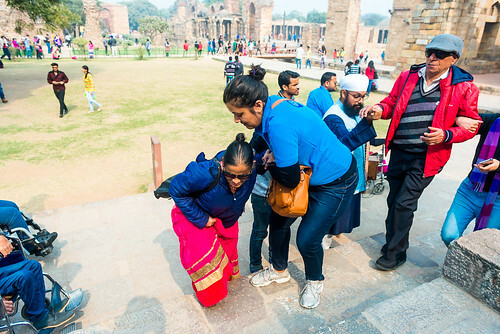 Accessible Tour of Red Fort, New Delhi: Binny, a woman with visual impairment, can be seen here with her travel buddy. 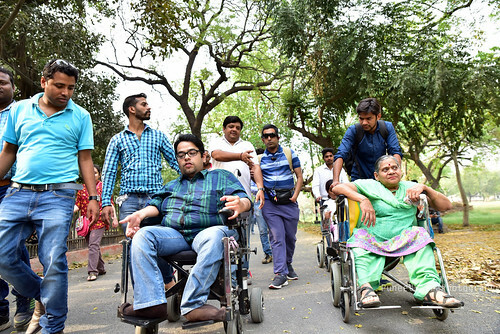 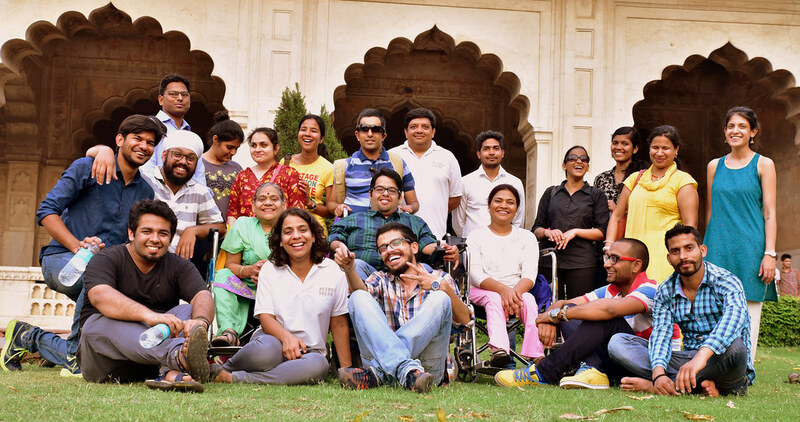 Accessible Tour of Red Fort, New Delhi: Planet Abled organizes inclusive tours for people of varied disabilities. Here travellers with different disabilities can be seen trying to understand the activities. Accessible Tour of Red Fort, New Delhi: Our traveller with disability accompanied by one of our volunteers. 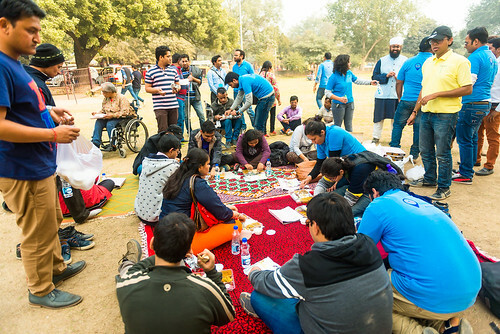 Accessible Tour of Qutub Minar: The group enjoying the picnic in the premises. 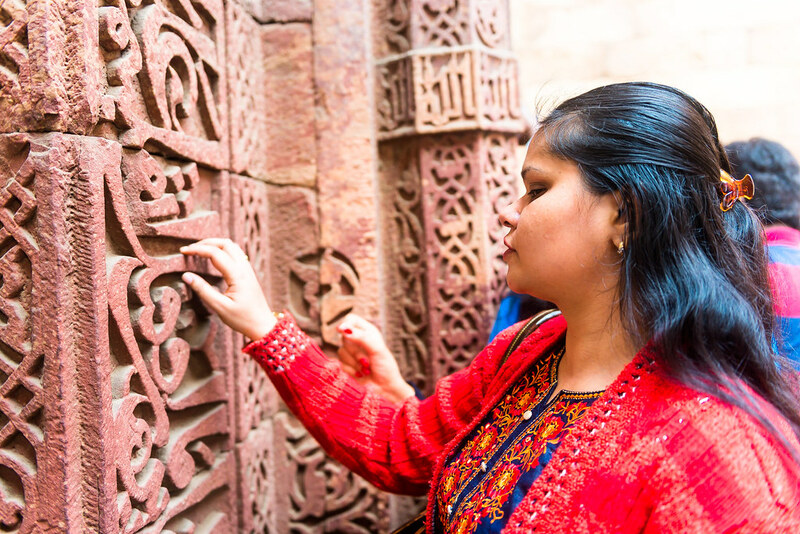 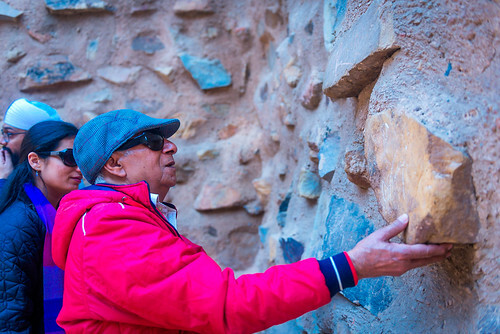 Accessible Tour of Qutub Minar: A traveller who is blind can be seen touching the carvings on the walls. 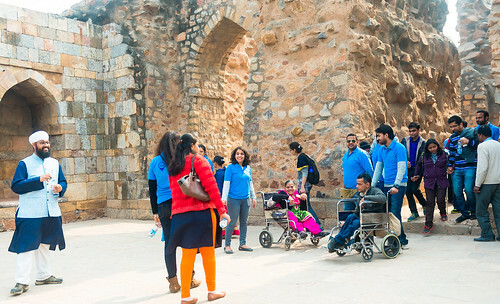 Accessible Tour of Qutub Minar: A traveller can be seen with his travel buddy. 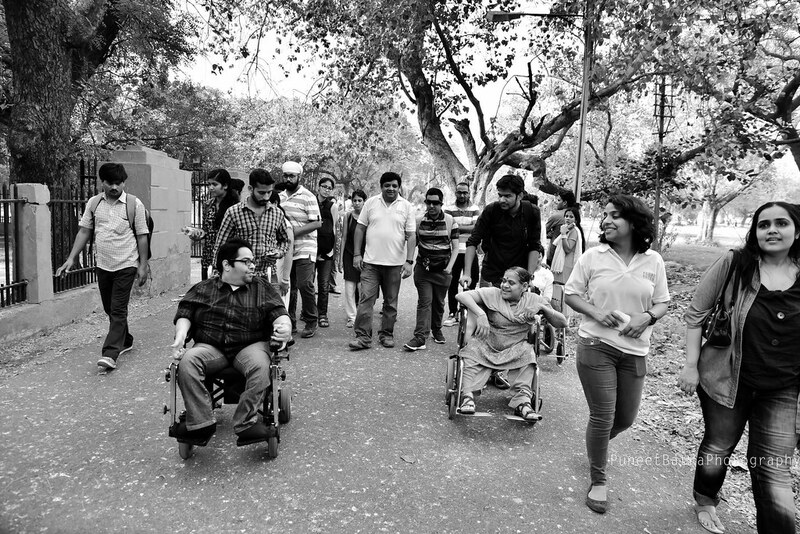 Our buddies are an important support to all our tours. 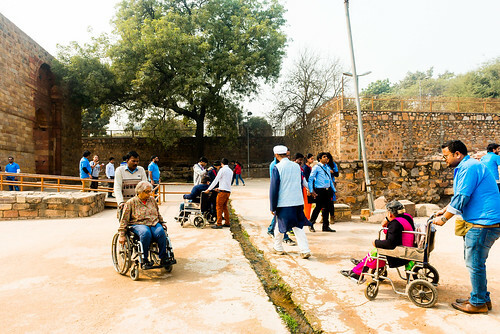 Accessible Tour of Qutub Minar: Travellers enjoying the tour. Accessible Tour of Qutub Minar: The tour in progress. 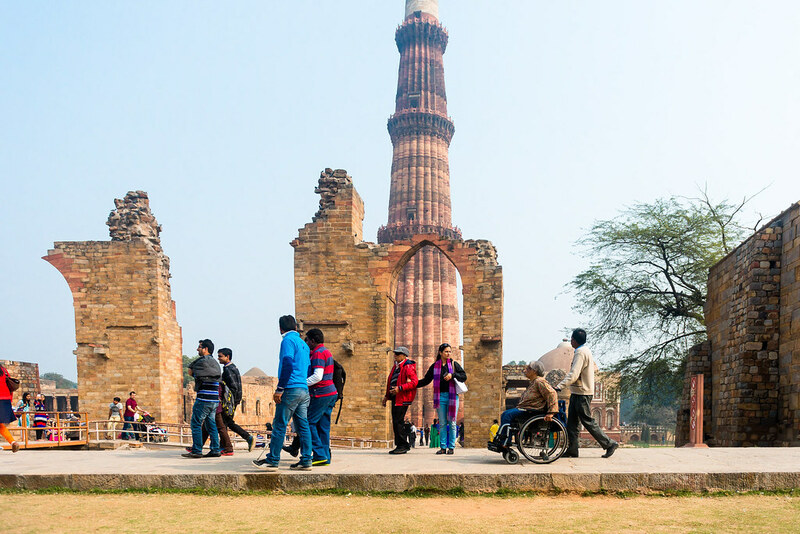 Accessible Tour of Qutub Minar: A beautiful view of the majestic Minar. 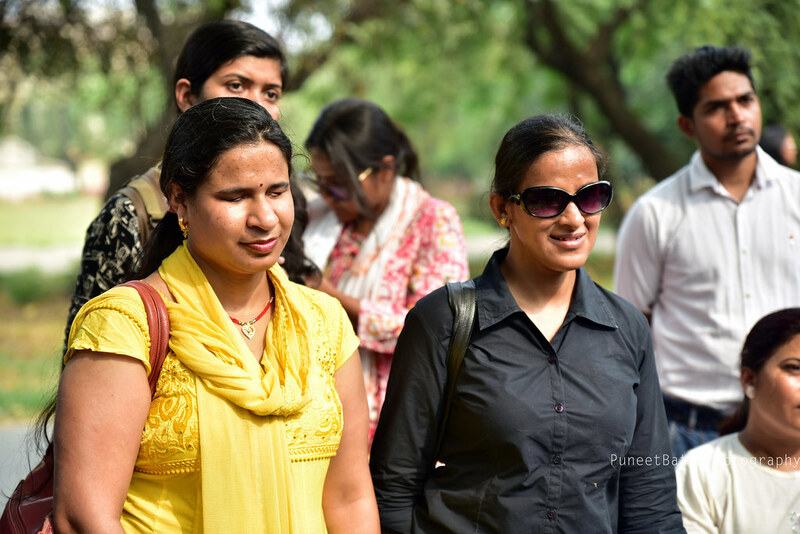 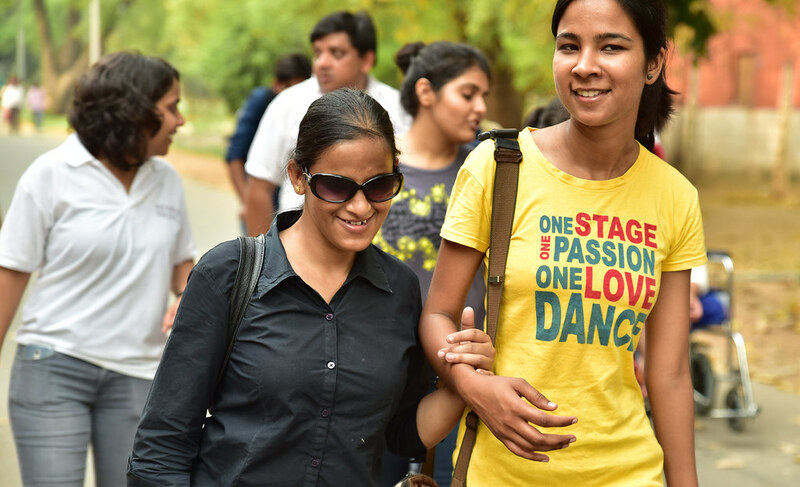 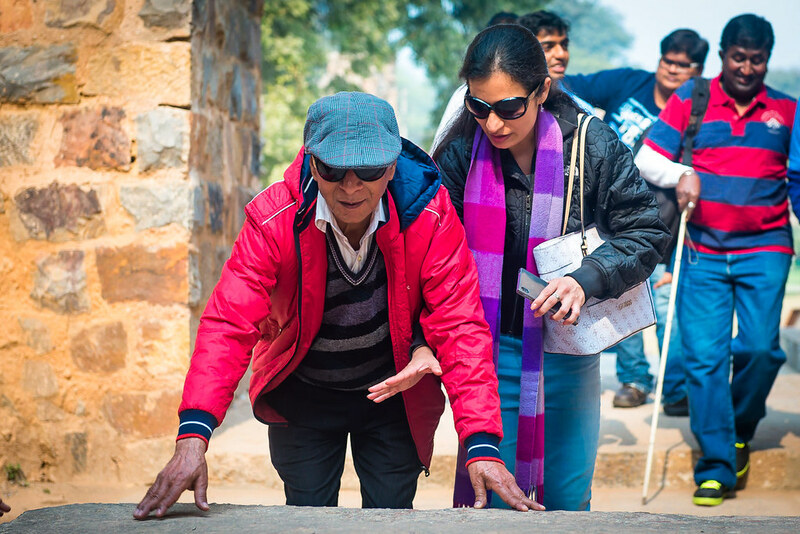 Accessible Tour of Qutub Minar: We customize the tour for people who are blind, by making sure that they get enough opportunities to feel and have an experiential trip. 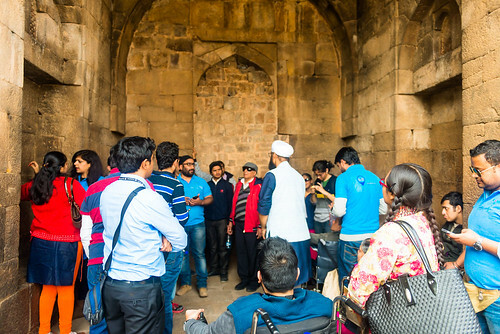 Accessible Tour of Qutub Minar: A still from the tour of Qutub Minar. Accessible Tour of Qutub Minar: A view from inside the minar. 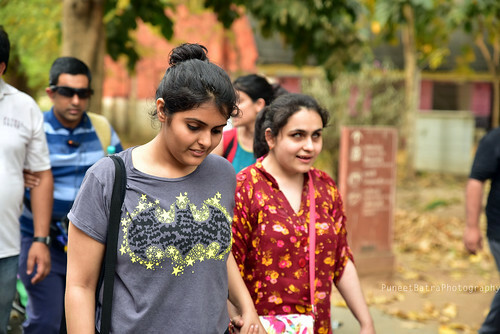 Accessible Tour of Qutub Minar: Our travel buddies in action. 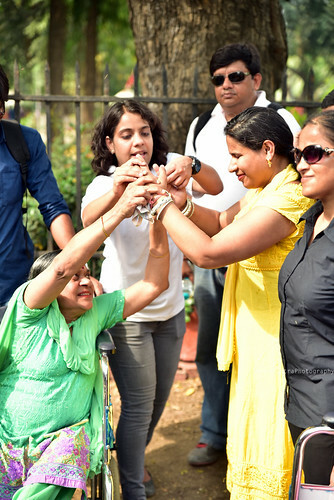 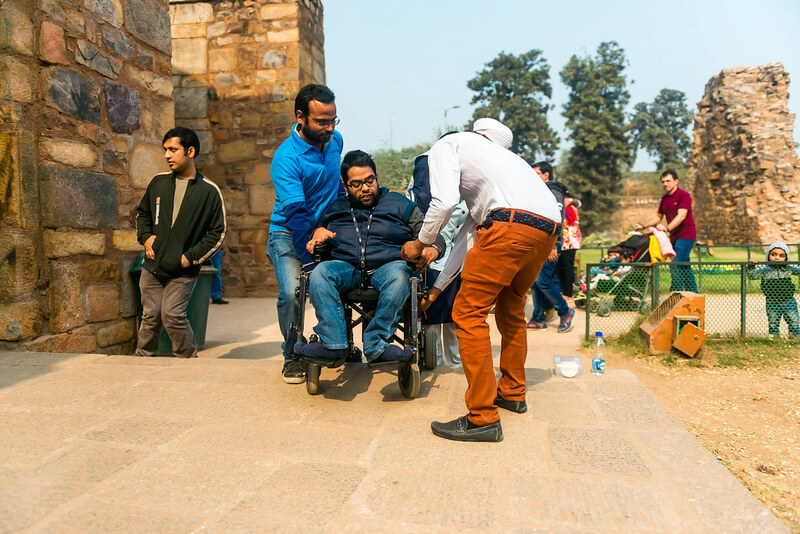 Accessible Tour of Qutub Minar: Planet Abled volunteers assisting the wheelchair user at Qutub Minar.